Truck/buse tyre which is used for drive axles of trucks and buses. It is produced in Russia and designed for the long rides on the highways. 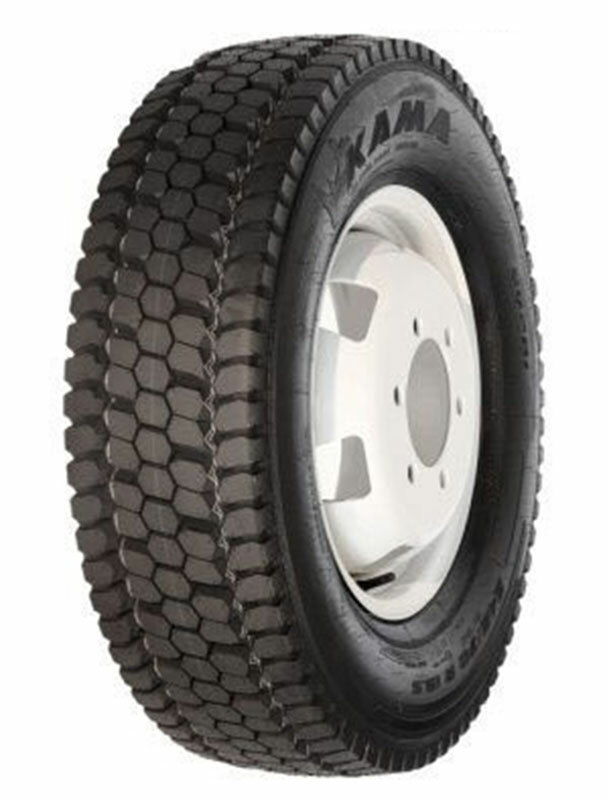 This tyre is all season and the pattern is such that provides excellent adhesion in wet and snowy conditions.